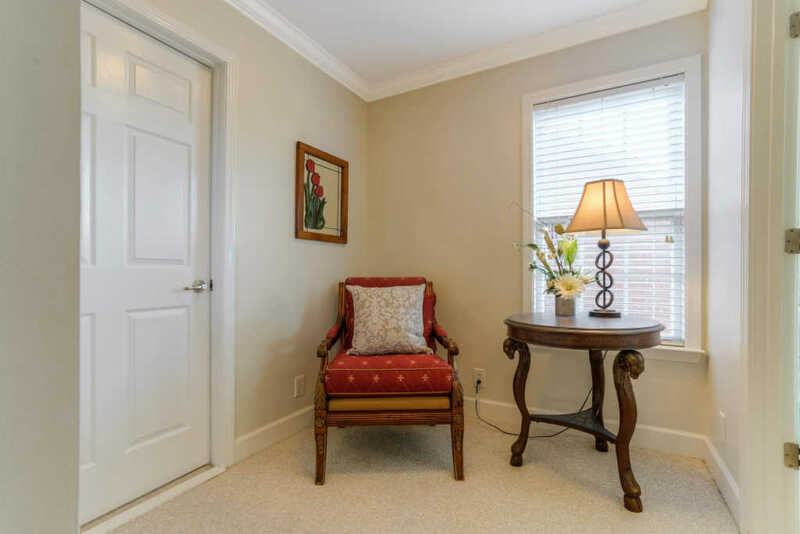 Lessen your stress with low maintenance living! 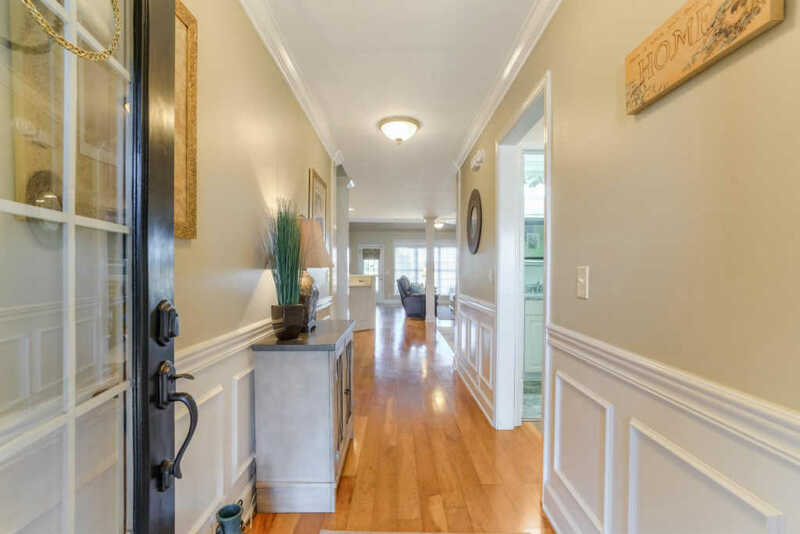 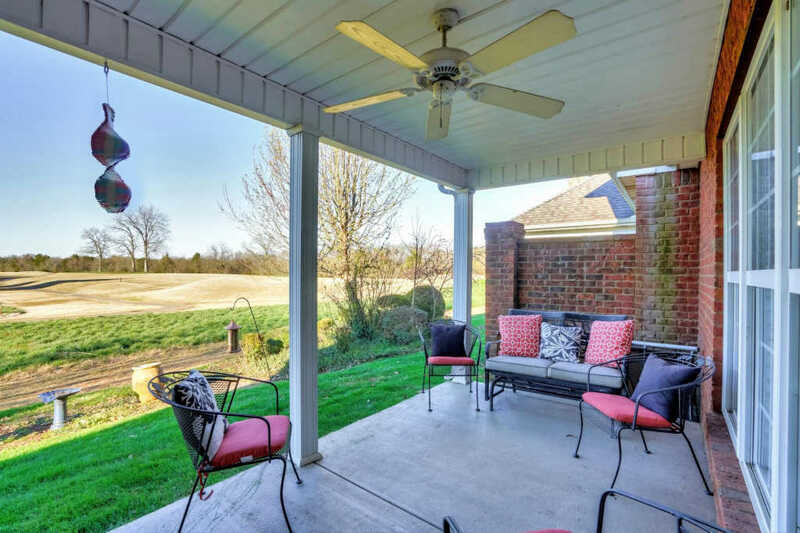 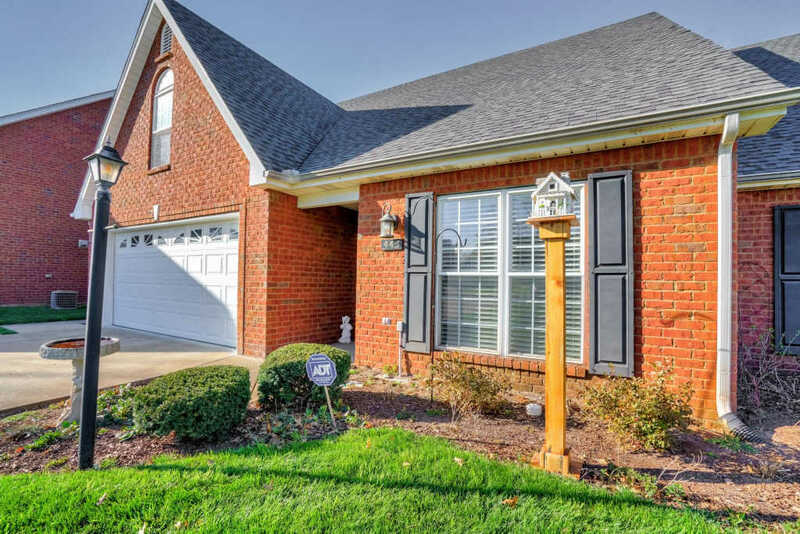 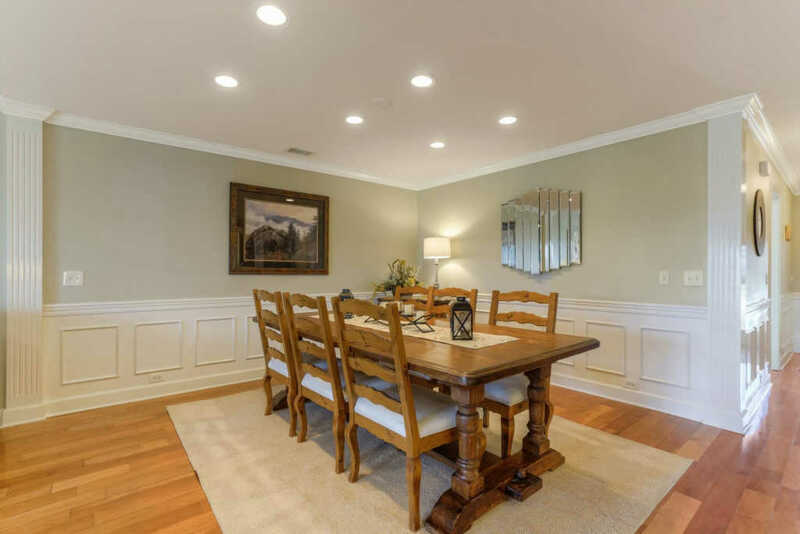 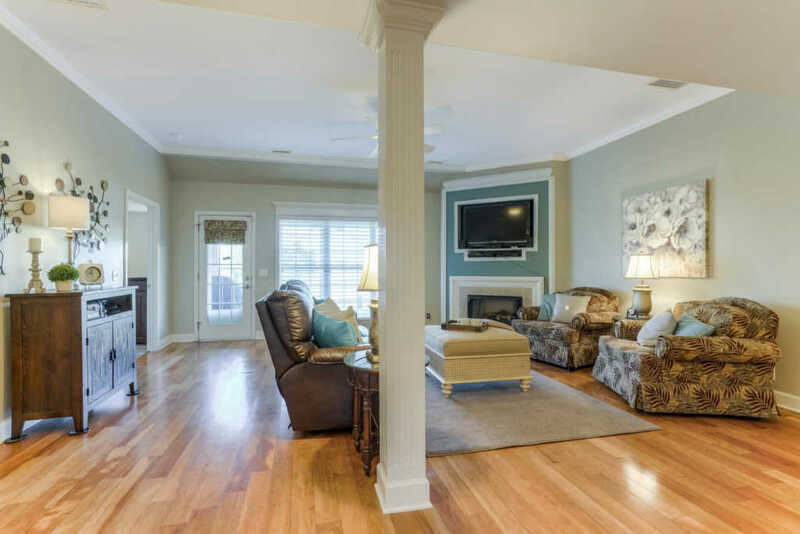 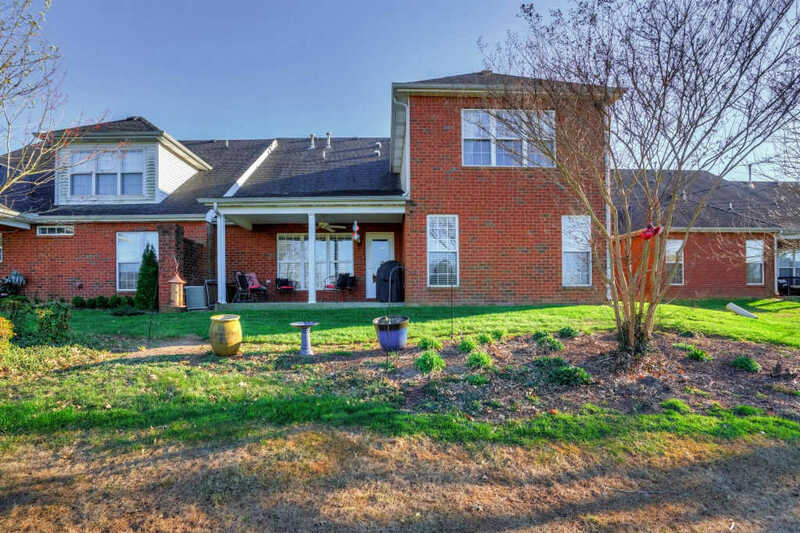 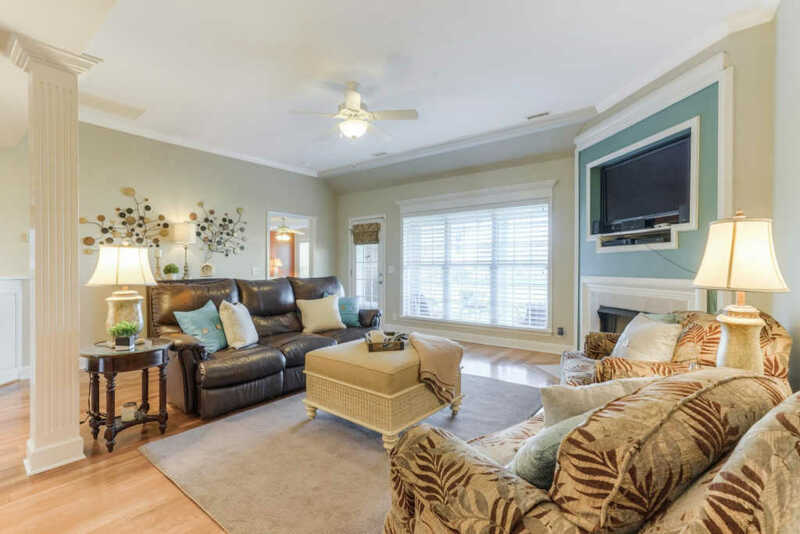 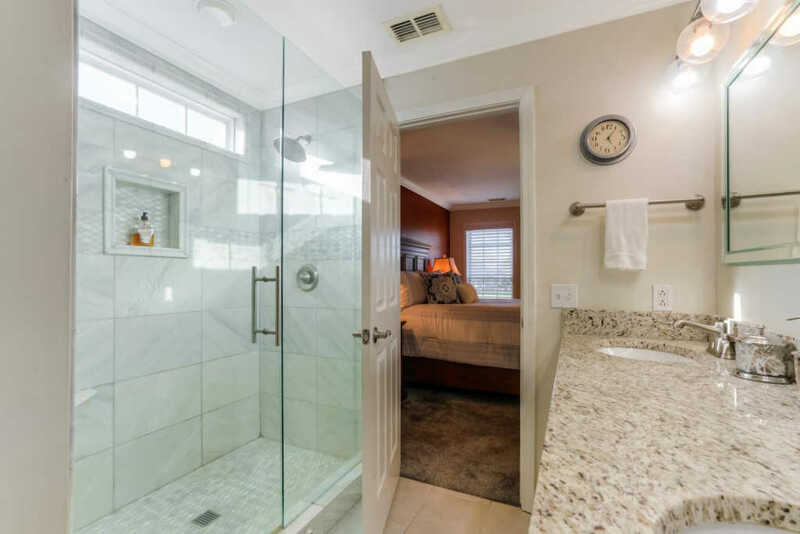 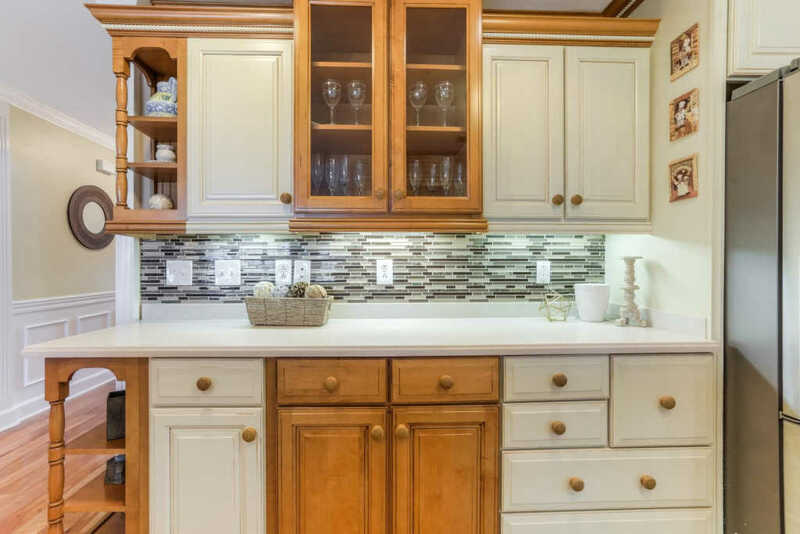 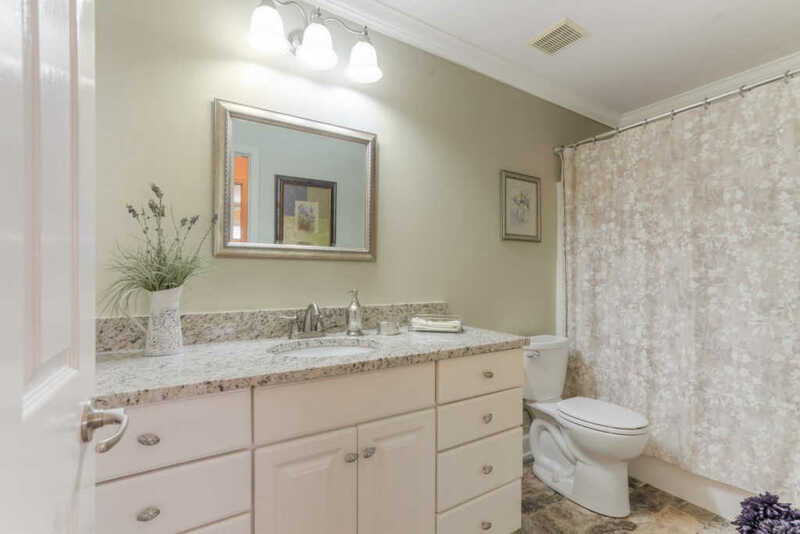 Located in a quiet cul-de-sac on hole #3 of Indian Hills Golf Course, this beautiful home is loaded with $70+k in upgrades- cabinets, backsplash, counters. 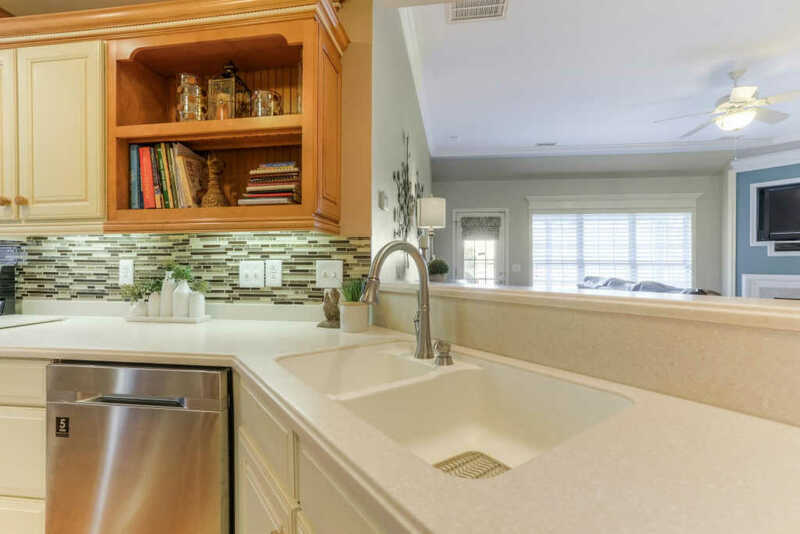 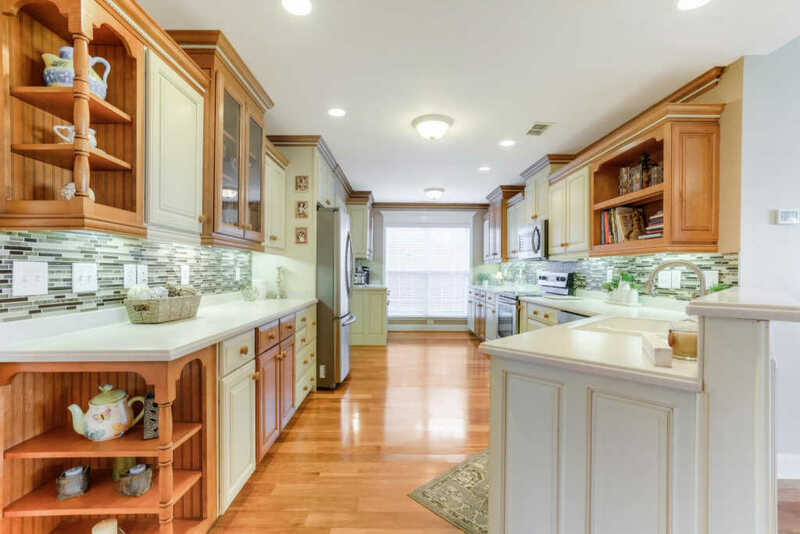 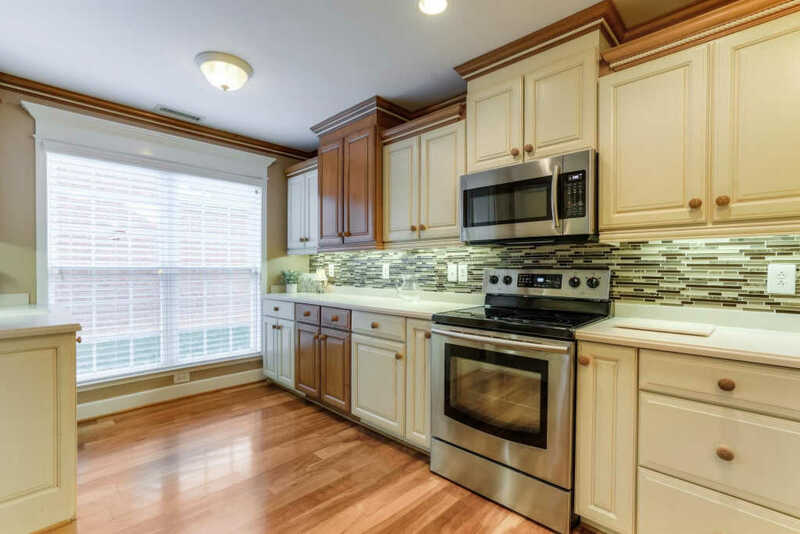 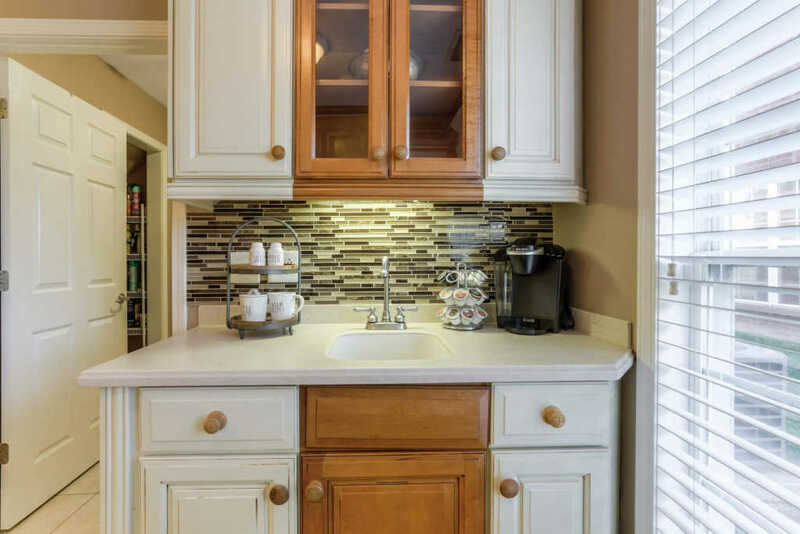 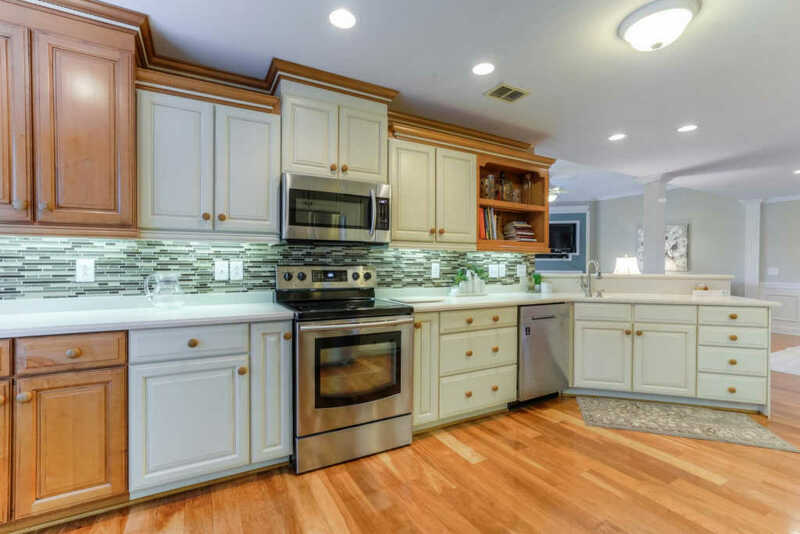 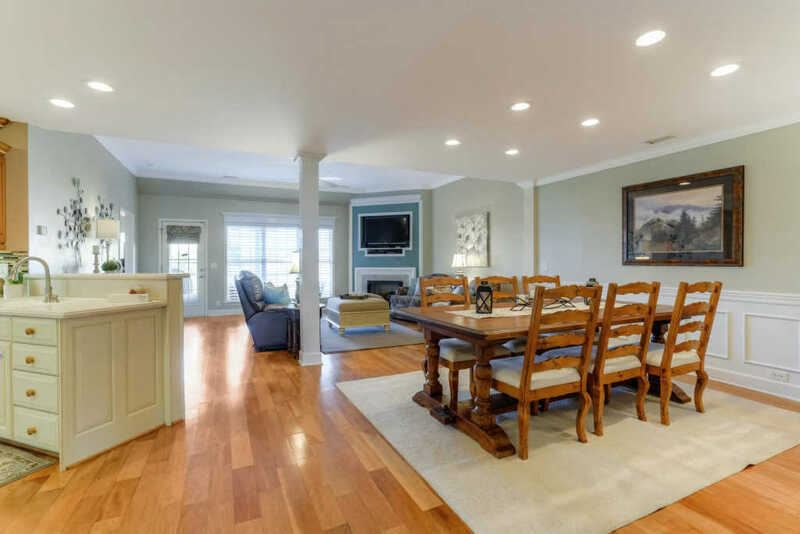 Gorgeous kitchen offers ample work space, stainless appliances, wet bar & pantry. 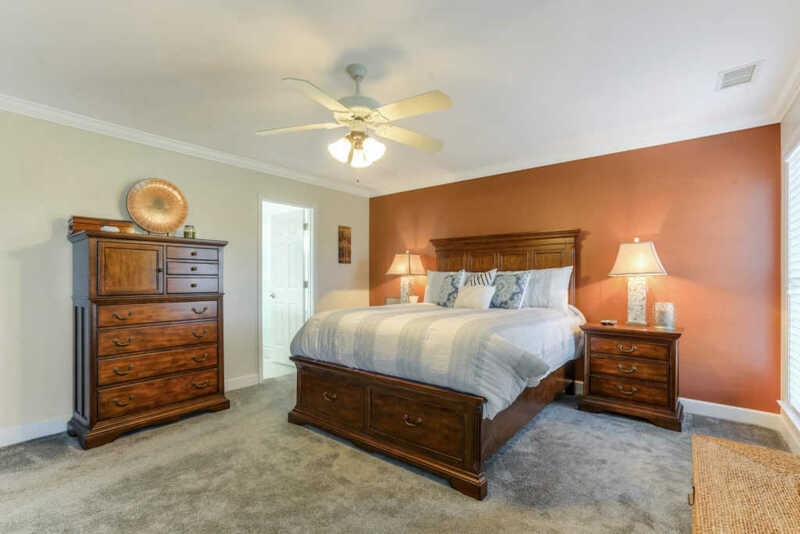 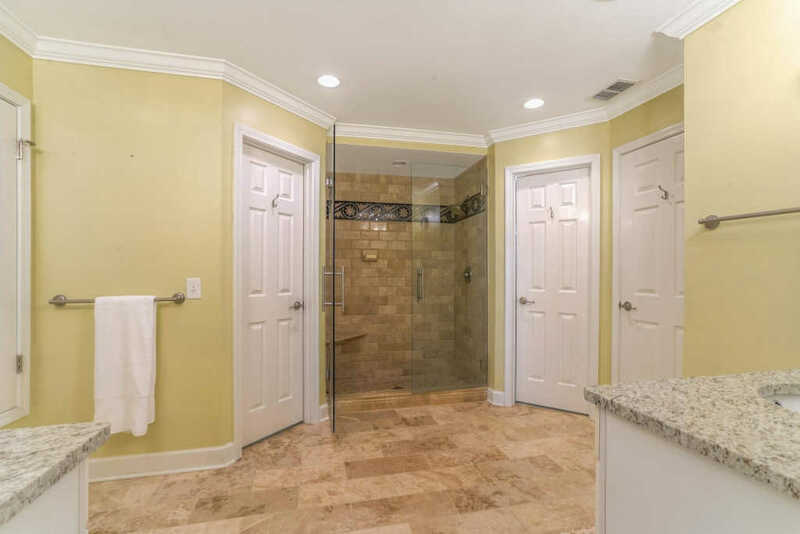 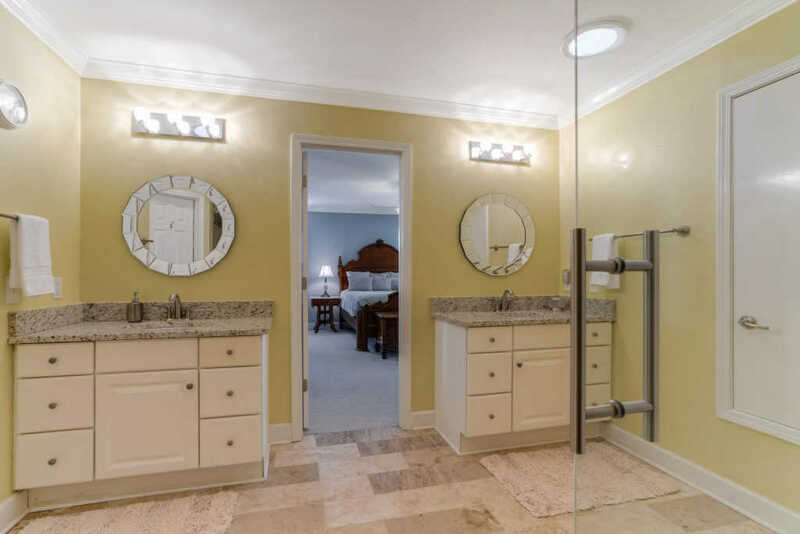 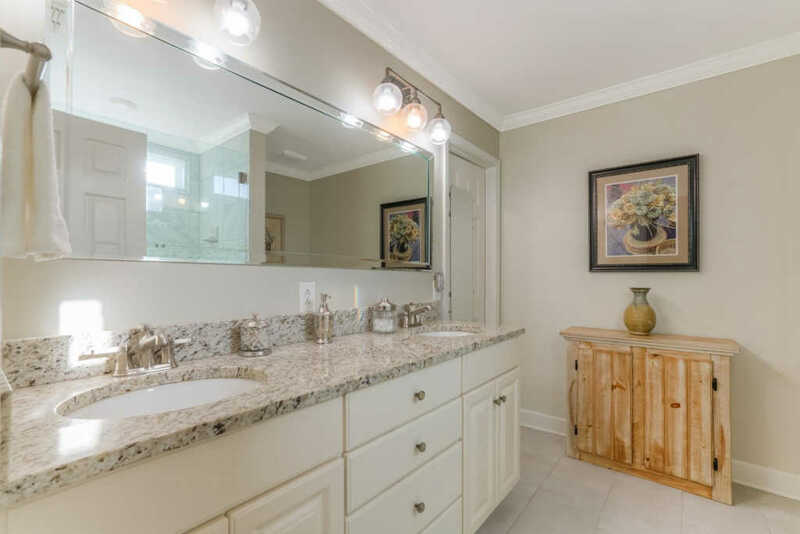 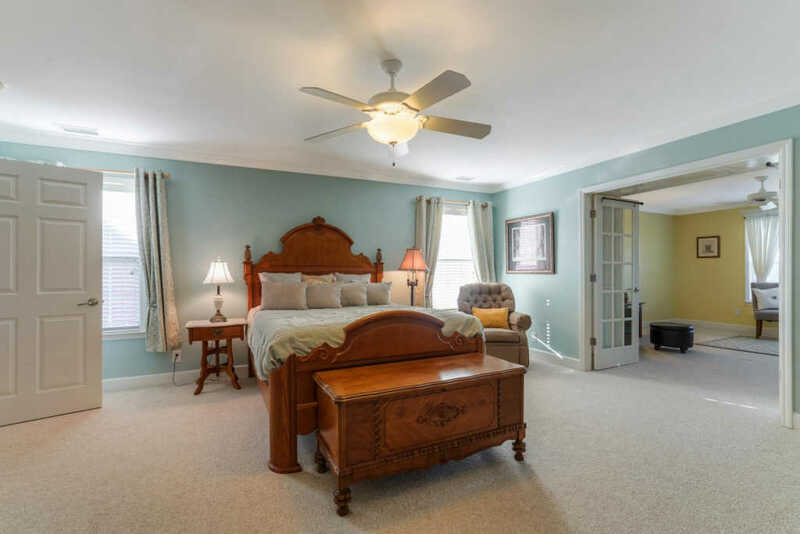 Two master suites provide tile showers & floors, granite counters, new fixtures & walk-ins. 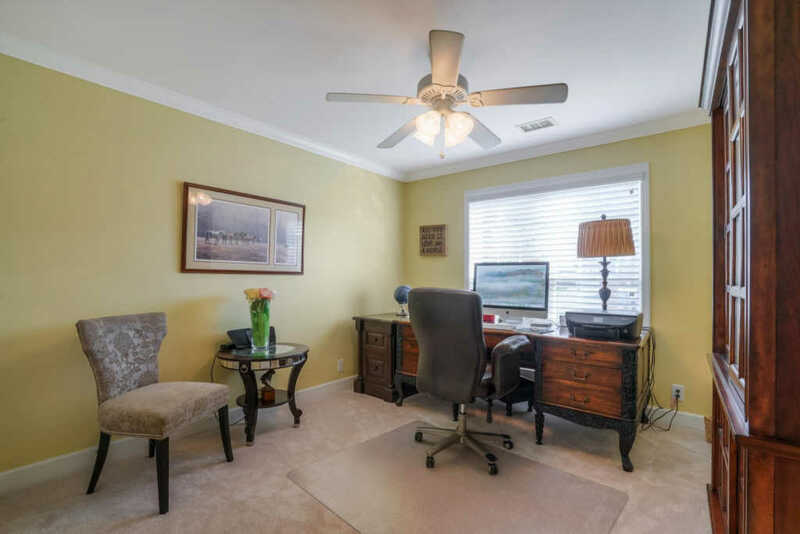 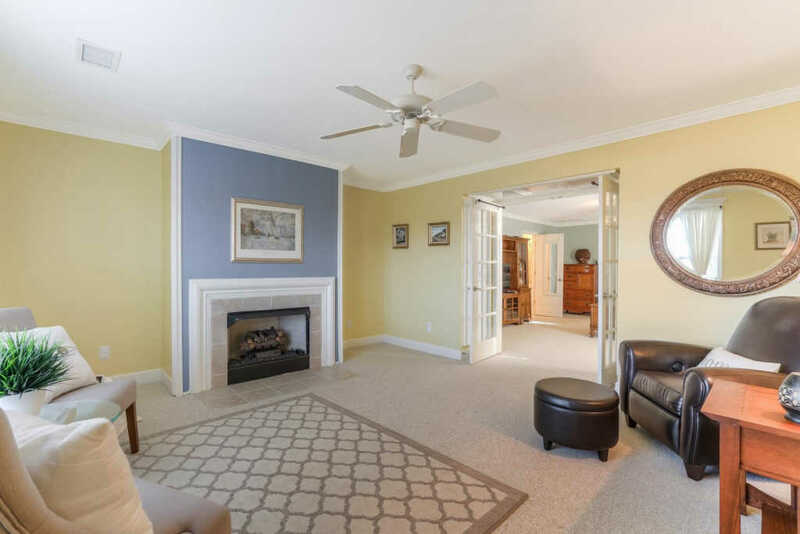 Upstairs suite has study/sitting room with fireplace. 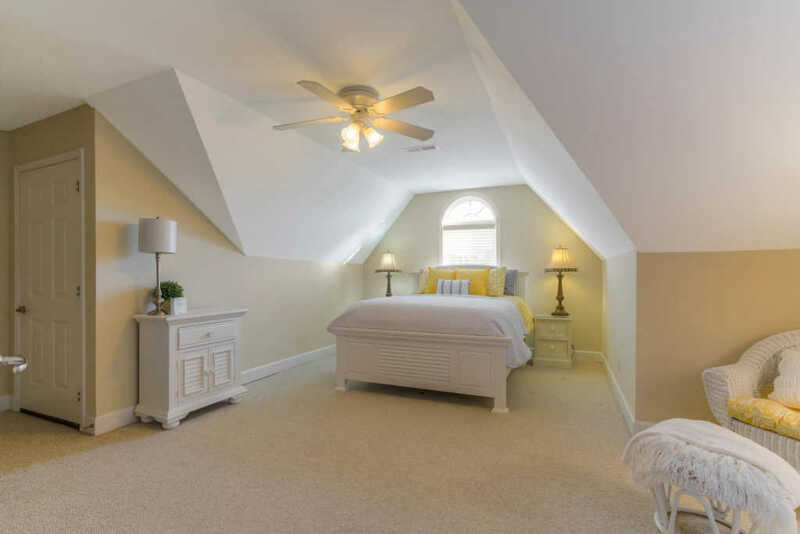 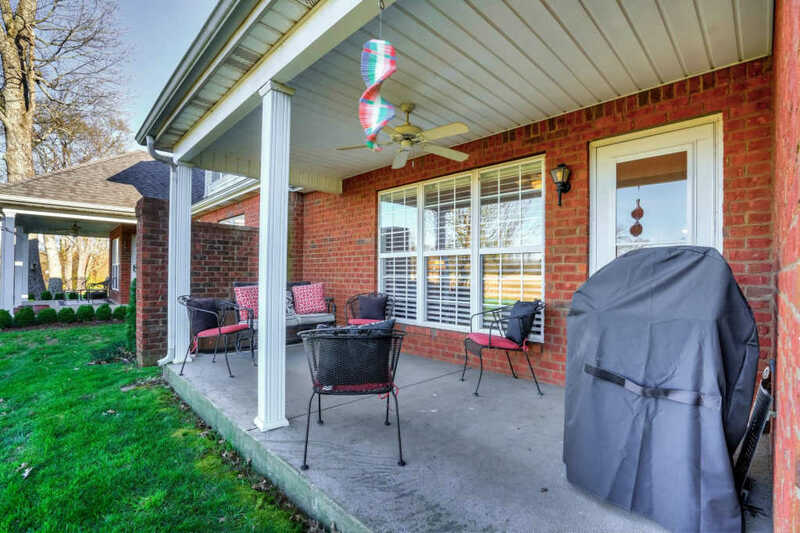 Spacious rooms, tons of storage & great location!